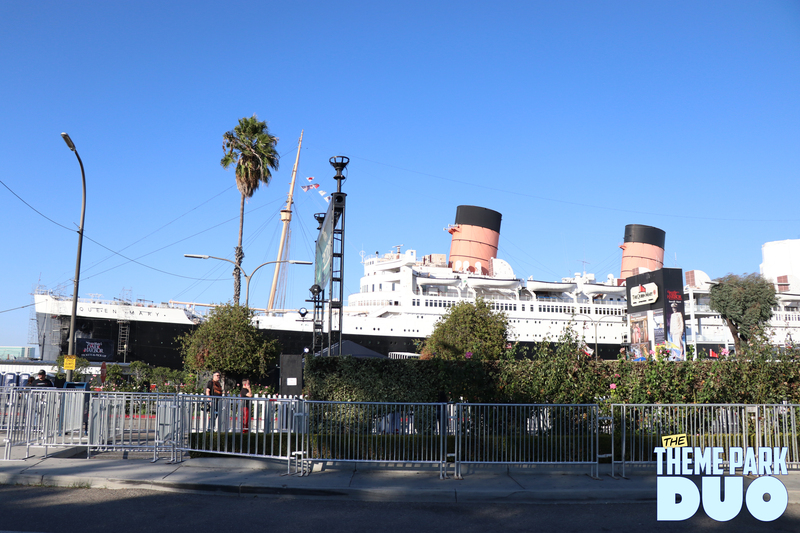 The Queen Mary, one of the most haunted locations in the United States, if not the world. Stepping onboard is like taking a step back into the past. Unique, interesting and extremely haunting in many ways. 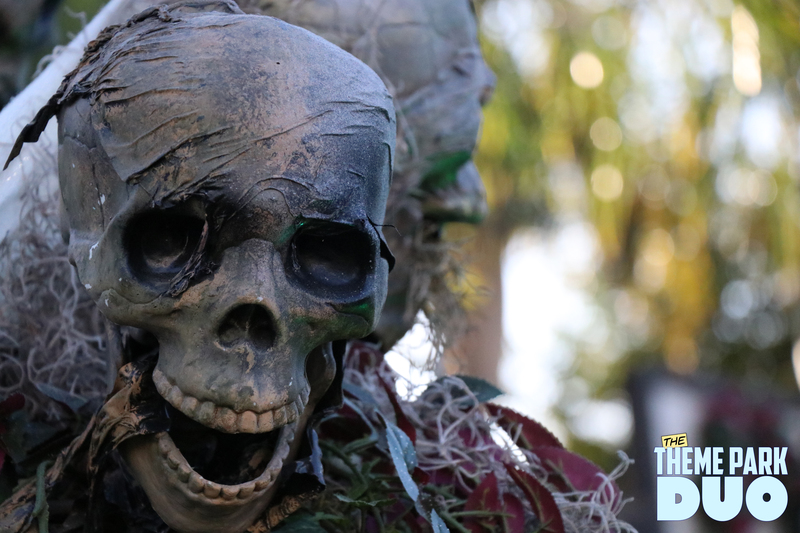 It’s the perfect backdrop for one of Southern California’s Premiere haunted attractions, Dark Harbor. This year, almost everything is being changed and we cannot be more excited to experience what nightmares they have in store for us! Below is all the information about this years event! 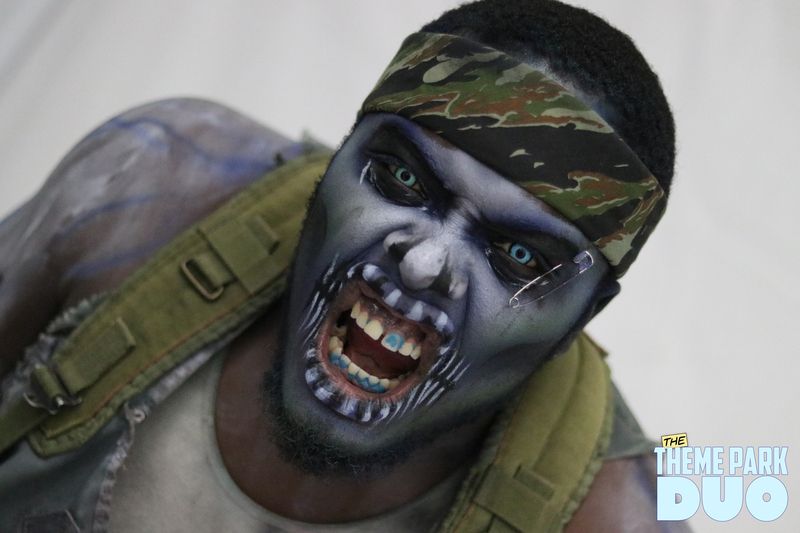 Don’t forget to buy your tickets by clicking the link below…if you dare! 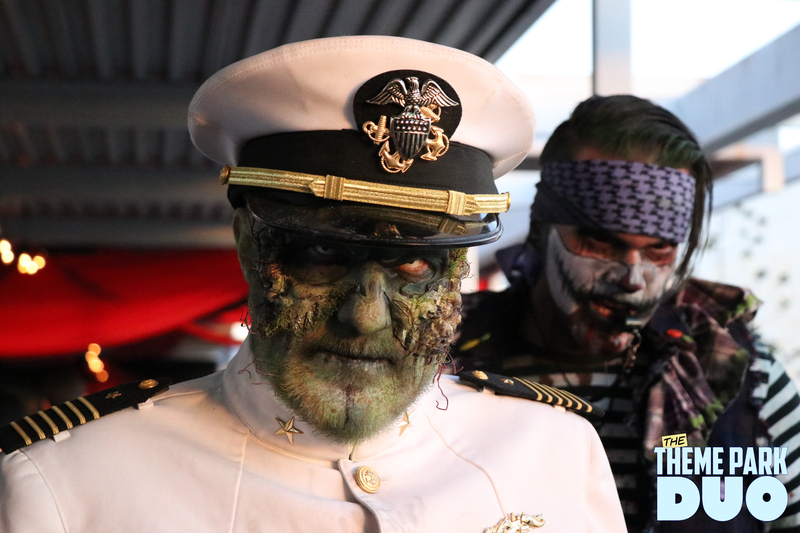 Southern California’s most terrifyingly authentic haunt, the Queen Mary’s Dark Harbor, will once again rise from the depths for 23 nights of terror Sept. 27 through Nov. 2 with six reimagined mazes, an entirely NEW park footprint, along with NEW maze designs, INTERACTIVE alternate paths, THRILLING live entertainment and, FOUR new secret bars to discover. 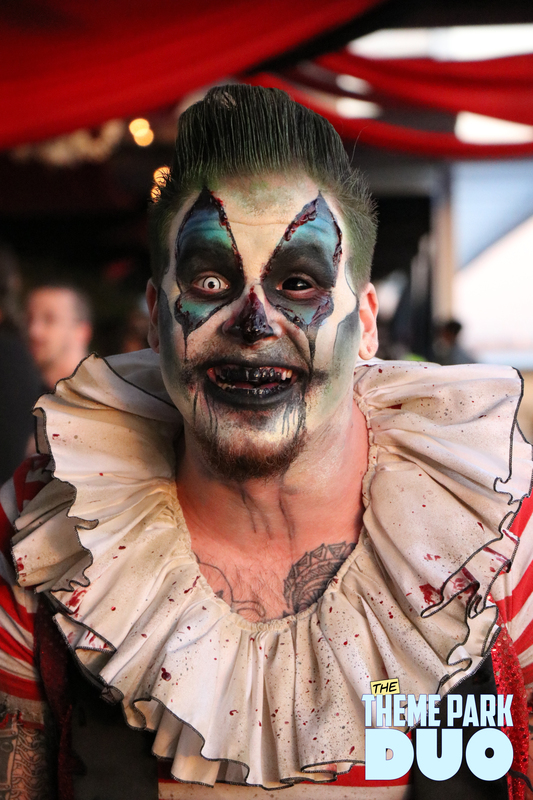 The infamous spirits of The Ringmaster, Scary Mary, The Iron Master, Chef, The Captain, Samuel the Savage, Half-Half Henry, Voodoo Priestess, Graceful Gale, and hundreds of bloodcurdling spirits that are ready to scare those who dare for the haunt’s most frighteningly immersive season yet. The PYRE: The Voodoo Priestess and her Tribe have taken over The Pyre – Fire Stage for nightly captivating and death-defying fire performances. Inquiries for hosting special events (Birthday Parties, Engagements, Team Outings, etc.) please contact VIP@EpicEntertainmentGroup.com.